LovelySkin Vita-CE review: Is It Really Trustworthy? LovelySkin Vita-CE With Ferulic Acid is touted as a potent anti-aging formula that uses a blend of protective ingredients to prevent damage caused by free radicals, boost collagen production, and fade obvious signs of aging, such as age spots. LovelySkin Vita-CE With Ferulic Acid is an antioxidant-packed treatment that protects the skin from damage caused by environmental aggressors and reverses the look of common signs of aging. For best results, dispense 4-6 drops of LovelySkin Vita-CE With Ferulic Acid to your hands and apply an even layer the treatment to your face and neck. Be sure to avoid the delicate eye area, as this may cause irritation. 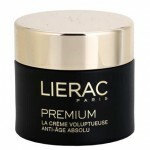 Allow the product to absorb completely before applying your preferred moisturizer. 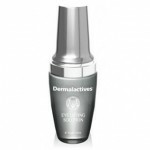 This product may be used up to two times per day, during your morning and evening skincare routines. 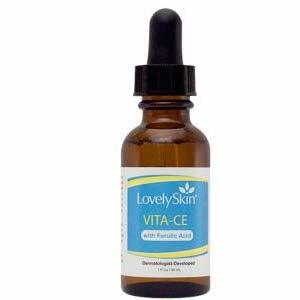 LovelySkin Vita-CE With Ferulic Acid retails for $80.00 per 1.0 fl. oz. 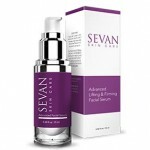 of product on several lesser-known skincare retailer sites. Ferulic Acid: This ingredient is intended to enhance the stability of other antioxidants within the formula. Ascorbic Acid: This ingredient is a powerful form of Vitamin C, reducing the look of fine lines, wrinkles, and hyperpigmentation. Sodium Hyaluronate: This ingredient binds moisture to the skin, plumping up the look of fine lines and wrinkles as it hydrates. 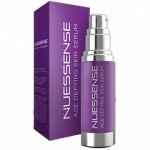 This treatment protects the skin against free radical damage. 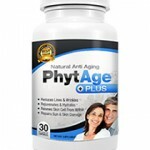 This product promotes natural skin repair and collagen production, making the skin appear plumper and more youthful. 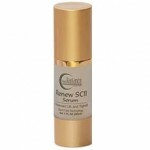 This skincare treatment diminishes the look of fine lines, wrinkles, and hyperpigmentation. 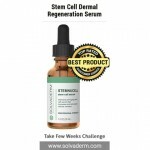 This skincare treatment is not particularly unique, and there are plenty of similar treatments on the market available for a significantly lower price. There are very few reviews available on trusted, third party websites. LovelySkin Vita-CE With Ferulic Acid claims that it can protect the skin, treat common signs of aging, and prevent further damage from occurring due to environmental aggressors. Although this may sound like the perfect addition to your anti-aging skincare regimen, there are several issues we’d like to address before you consider purchasing. The first, and most obvious issue with this skincare treatment is the price. Although this product does contain proven ingredients to enhance your complexion, there are plenty of products just like it on the market today that are available at a lower cost. Additionally, there are very few reviews available on any reputable, third party websites. This is problematic due to the fact that it’s always helpful to see whether or not a product works for a wide variety of skin types, particularly one this costly! We’d recommend continuing your search for an anti-aging treatment that suits your budget and has a solid reputation online. 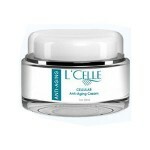 LovelySkin Vita-CE With Ferulic Acid is available on several lesser-known skincare retailer websites. These sites have varying return policies, but most of them are quire reasonable. If, for any reason, you’re unhappy with your product, simply return it within 30 days for a full refund. You must provide proof of purchase; otherwise you may receive store credit as opposed to a refund.